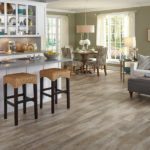 Mannington Commercial Resilient Flooring offers a wide variety of color, design, and flexibility for any project. 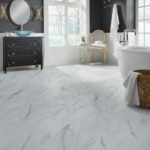 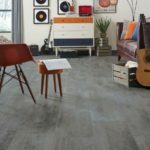 From sheet vinyl to resilient tile to plank flooring, all products are manufactured with the highest of quality standards. 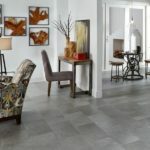 Mannington Commercial Resilient can be used in settings of all type including retail, health care, educational, food service and preparation areas, hospital, GSA, and corporate settings. 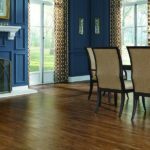 Many of the Mannington Commercial Resilient Flooring products can be heat-welded and all can be installed on any grade level. 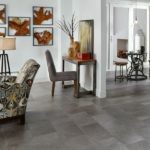 Mannington Commercial Resilient Flooring comes in three main categories: Mannington Resilient Sheet, Mannington Resilient Tile, and Mannington Resilient Plank. 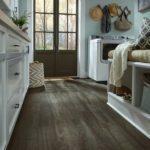 Mannington Adura Max is the perfect high-performance flooring choice for your most challenging rooms. 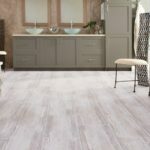 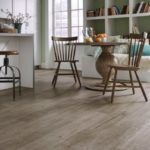 Available in traditional woods, rustics, exotics and modern tile looks, Mannington Adura Max features exclusive HydroLoc 100% waterproof core and ScratchResist surface protection. 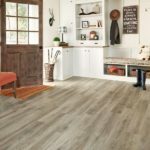 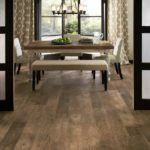 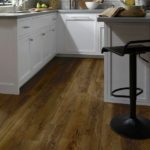 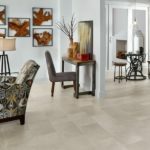 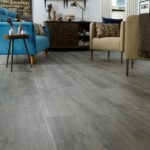 McCurley’s Floor Center have been distributing and installing Mannington Commercial Resilient Flooring for several years. 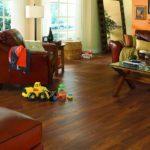 In addition to projects done directly by McCurley’s Floor Center, we have distributed Mannington Commercial Resilient products to general contractors, property managers, and many others. 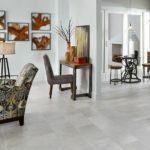 Our own installation experience with Mannington Commercial Resilient Flooring includes dental offices, retail malls, healthcare facilities, and educational facilities, among others. 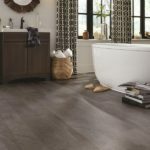 Visit our showrooms in the Northern California/Bay Area at San Ramon and Concord, CA to see our extensive line of Mannington Commercial Resilient Flooring products.